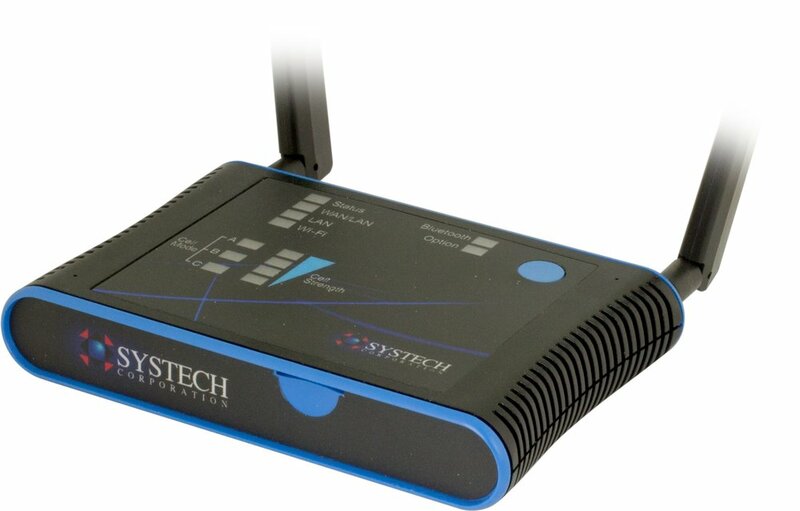 Bridge your connected devices to the Internet. Use any combination of industry standard interfaces such as cellular, Wi-Fi, Bluetooth, Zigbee, Z-Wave, serial, or GPIO. Create intelligent scripts that execute locally, for edge computing. Modular IoT gateways with plug-in option cards supporting a wide range of interface technologies. Easy to use scripting for If This Then That decisions at the edge. Cellular is a great way to connect your IoT application. It is easy to deploy, and has become increasingly economical over the years. Learn more about Systech’s support with multiple cellular carriers, including support for the latest 5G technology. Systech is your partner for remote patient monitoring and health operations enhancement. Learn how to connect your devices such as pulse oximeters, dialysis machines, and weight scales securely and privately to your HIPPA-compliant cloud. Quick, 5-minute videos to help support your IoT solutions.